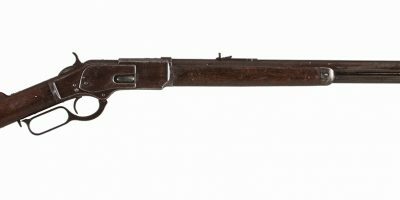 This Fox Sterlingworth was restored to include new stocks about 10 years ago. The stock has a diamond shape straight grip that measures 1-5/8″ x 2-1/2″ x 15″ to a leather covered recoil pad. 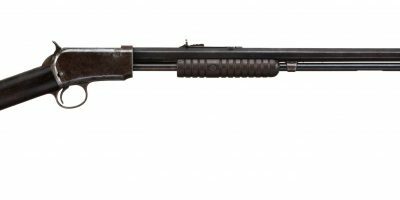 This fine shotgun has a beavertail forend. 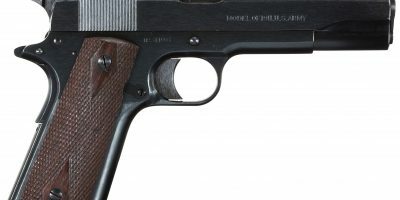 At the time, we also added the Miller Selective Single Trigger.